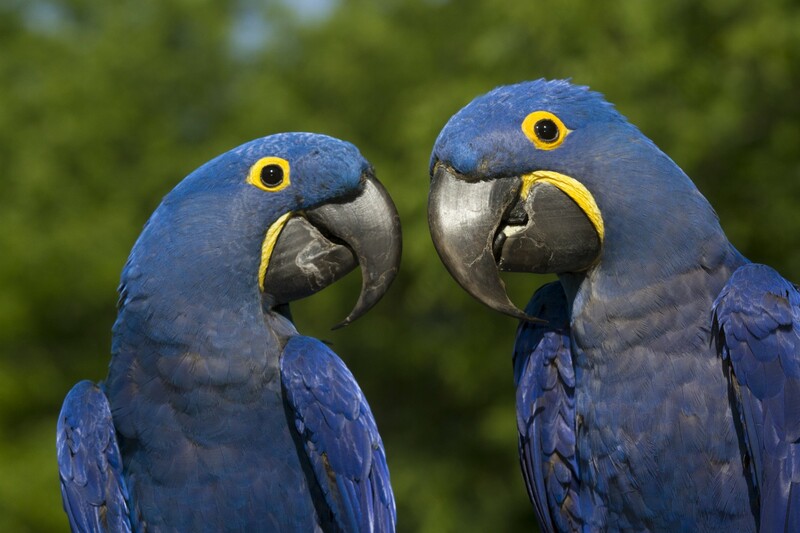 Wings of Love is home to some of the most breathtaking birds you’ll ever meet! 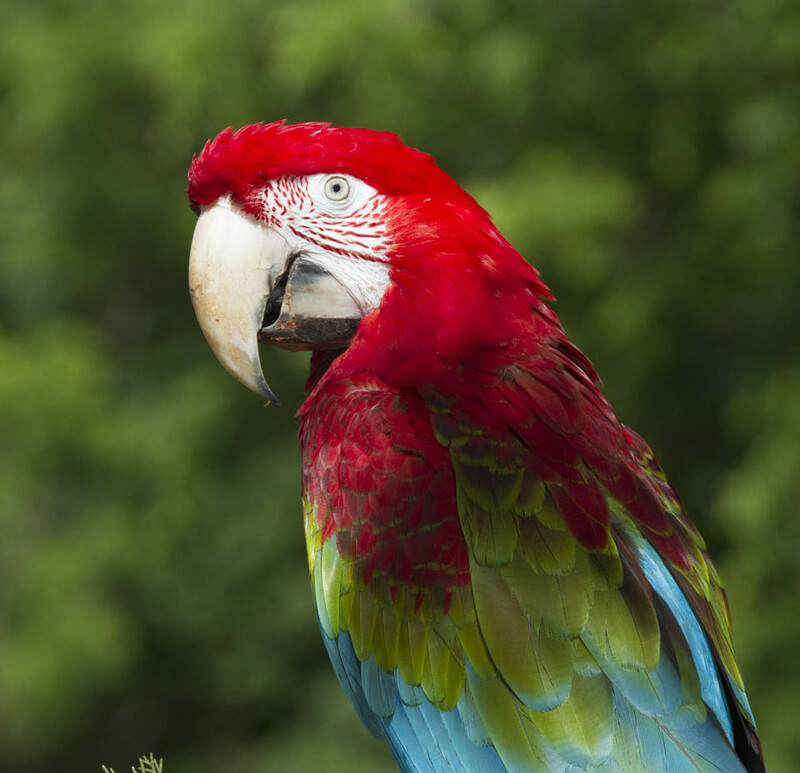 With a variety of species and a rainbow of colors, our talented tropical birds put on a show you and your group will never forget. 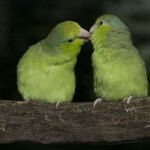 Pickles and Apples are Pacific parrotlets which we got when they were 5 days old. You may find them inside an ’empty book’ where the characters come alive. 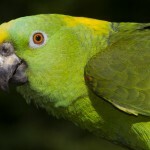 Amazon Buddy is a yellow-naped Amazon parrot who sweetly sings “You Are My Sunshine”, “How Much is that Birdie in the Window”, “Old MacDonald Had a Farm” and other songs! He’s currently training night and day to sing on cue. 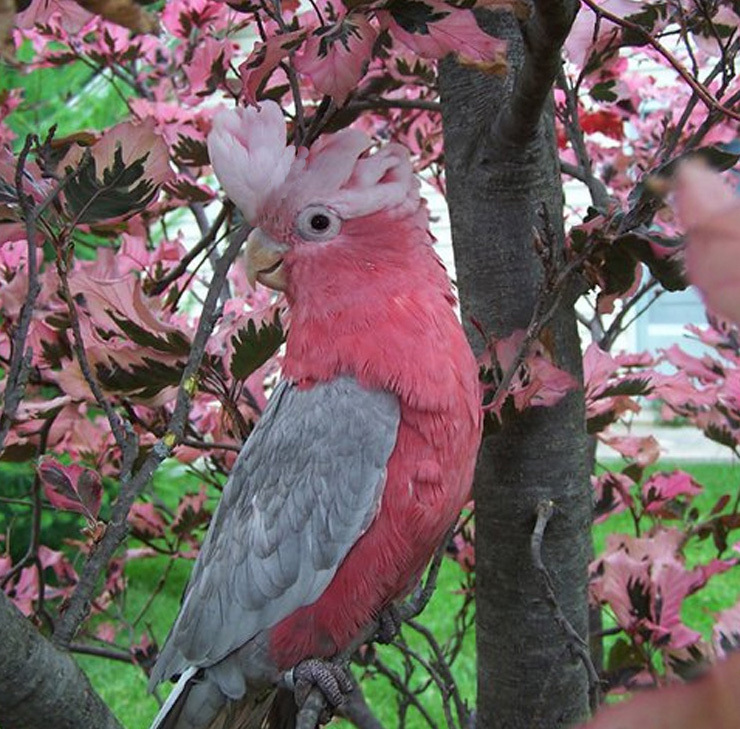 Cockatoo Dundee is a wonderful rose-breasted cockatoo who actually purrs while being petted. 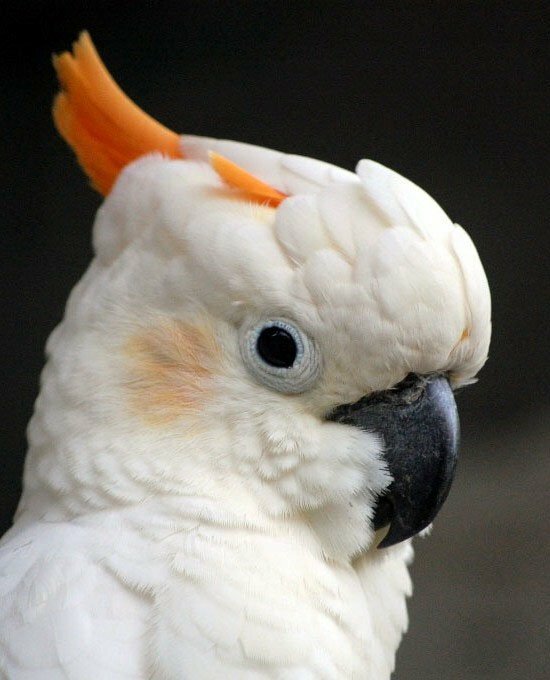 These birds are common in Australia but rare in captivity. 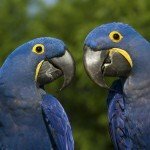 She’s great to take to girls’ bird-day parties! 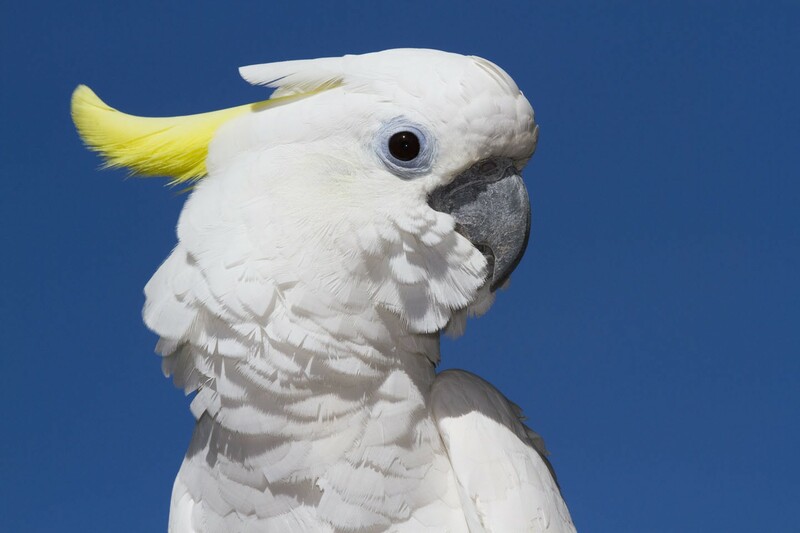 Cosmo is many people’s favorite triton cockatoo because he says “I love you”. This was the species used in the ‘Baretta’ programs in the 1970s. 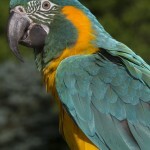 Gusto Bluebeard is an endangered blue-throated macaw; he loves to give a ‘High Four’ with his 4 toes. 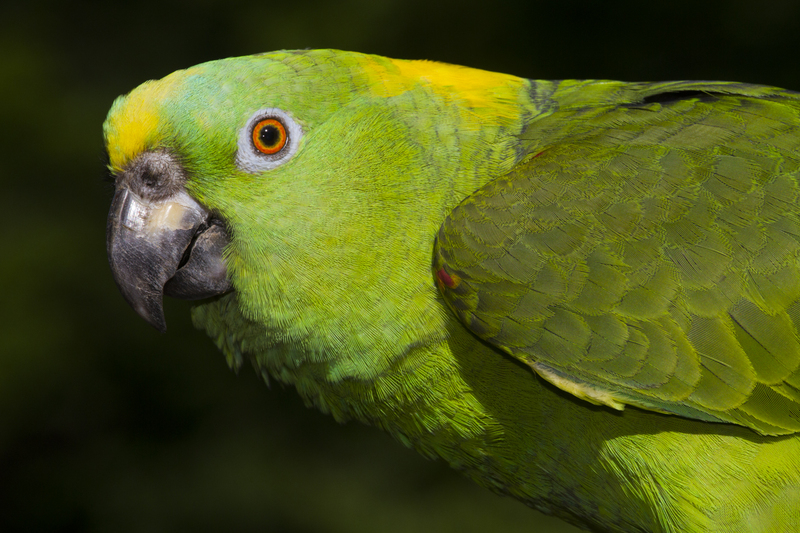 Jacquot is a double yellow-headed Amazon who displays his brilliant colors when flapping his wings. 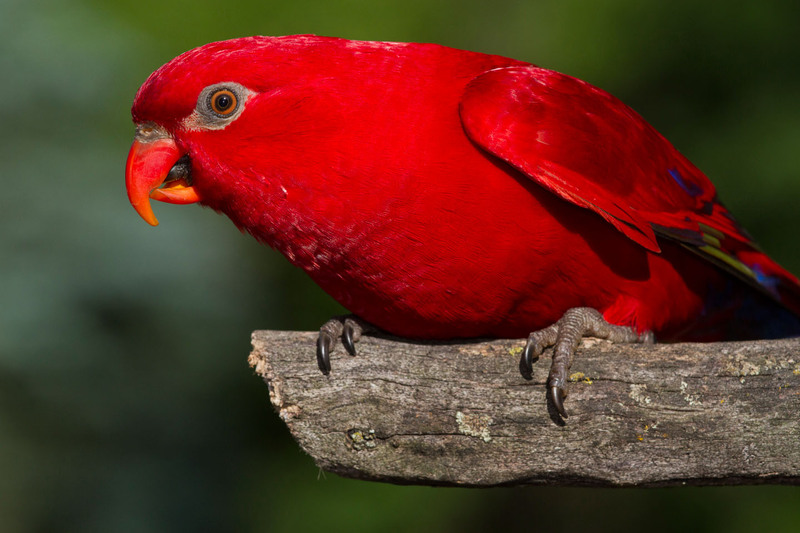 Milonga the red lory is our hip-hop, break-dancing entertainer with beautiful colors and an awesome personality. Come see him play an EMT atop his RC firetruck! 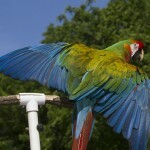 Monet is a rescued shamrock macaw, who loves to show off her beautiful wings. 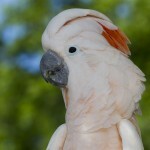 She came from a very abusive prior life in a home where she was misunderstood. 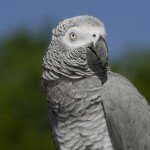 Snowball has been Yvonne’s pet since 1969 – he was approximately 6 months old and wild-caught, as were most parrots in captivity back then. 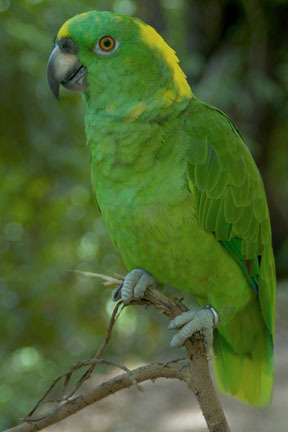 StarGazer is another 2nd generation green-winged macaw. His mom used to be in our shows back in the 1980s through mid 1990s. 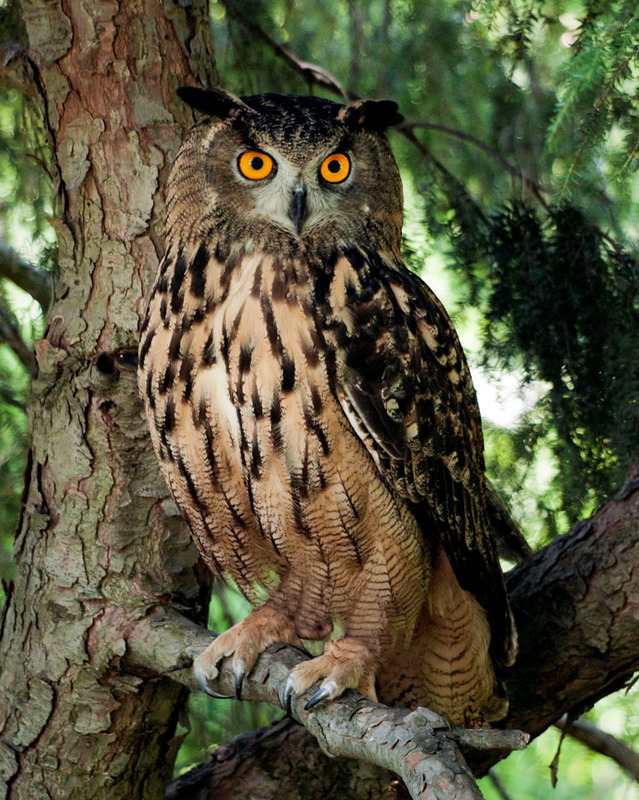 Swoop is a Eurasian eagle-owl, who amazes everyone when he flies overhead in a silent flight. 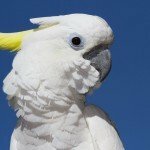 Read more about Swoop! 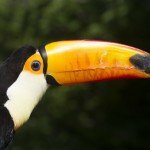 Tiki Toco Toucan is the largest member of the toucan family. 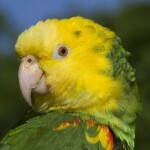 The toco’s make quite loving birds, if purchased as hand-fed instead of parent-reared. He’s the naughty bird in our shows. 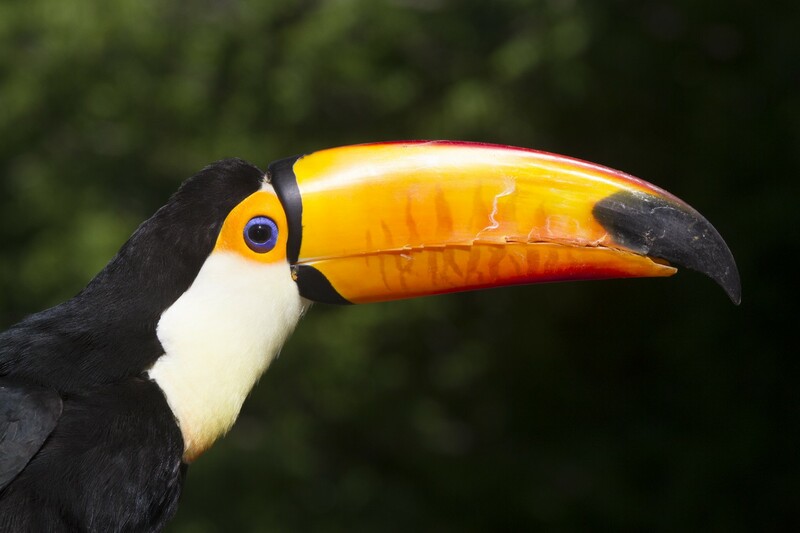 Meet our friend Jerry who breeds toucans. 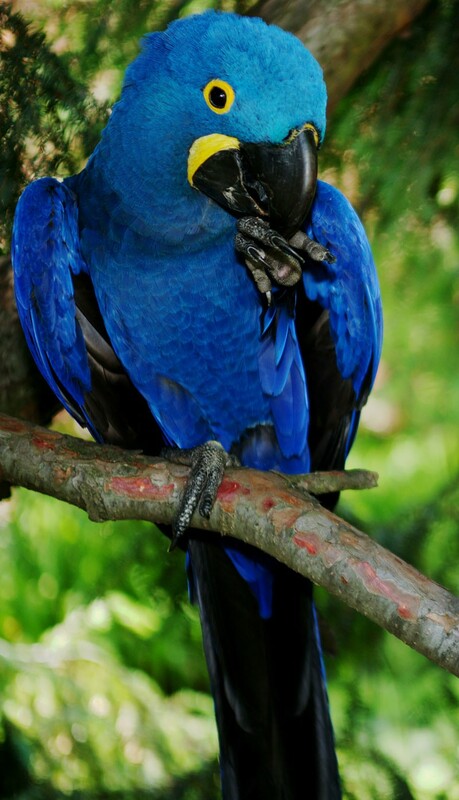 Abby future hubby Virgil are severely endangered hyacinth macaws. 2015 was the first year of them being in our programs. 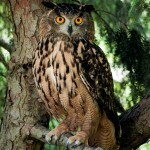 Everybody loves them, not only for their rarity, but their outstanding personalities. 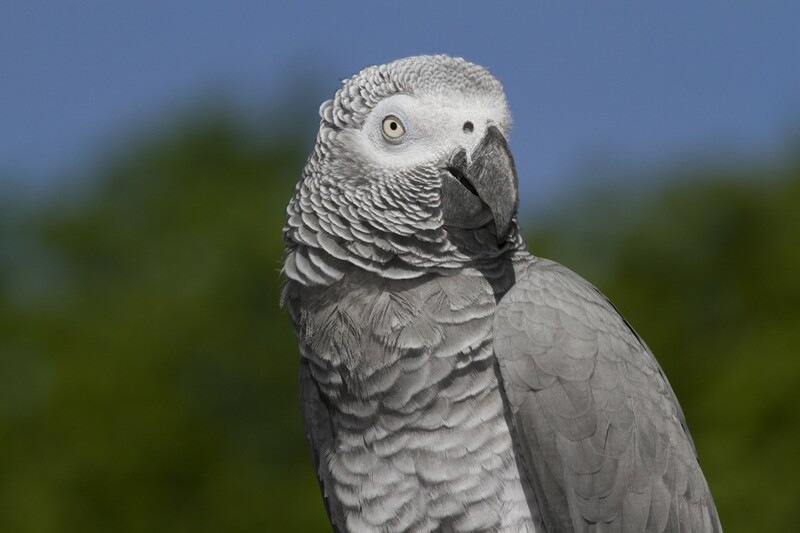 Olivia our African grey parrot is 2013 blessings. Greys a master of mimicry: microwaves beeping, trucks backing up, telephones/conversations, belches, etc. She is learning lots of fun things for the shows. 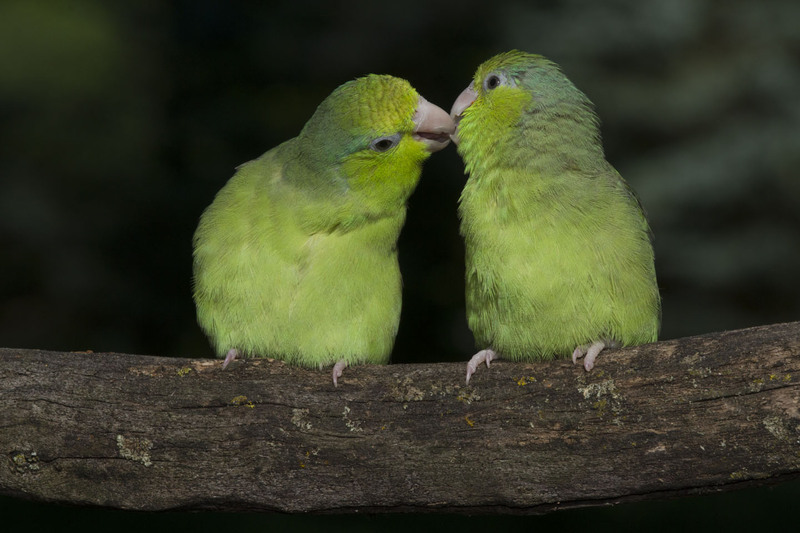 Tobi and Tango are two of of the sweetest little birds you’ll meet. 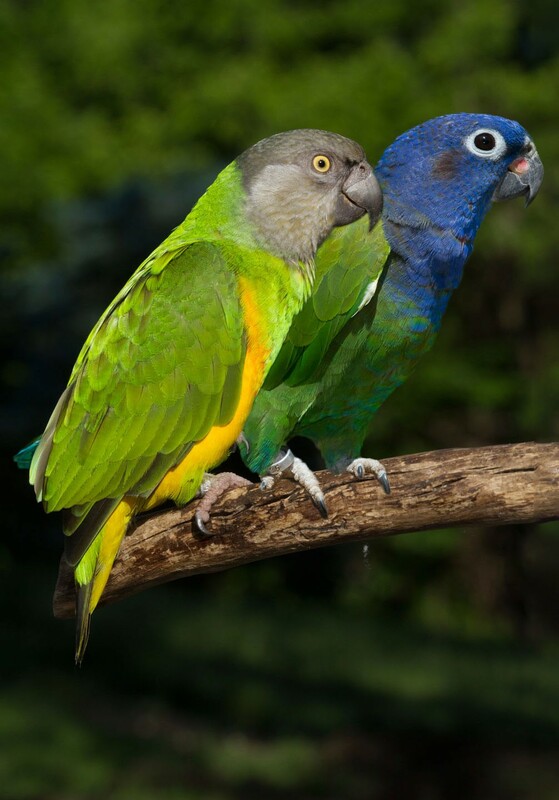 Tango (on left) is an African Senegal parrot, and Tobi (on right) is a blue-headed Pionus (central/S. America). 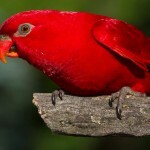 We are so fortunate to have these birds; you’ll love them too! 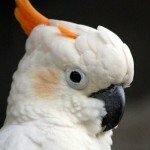 Rio the citron cockatoo has buddied up with Charisma, so you may see them together. 2015 is her first year of them being in our programs. 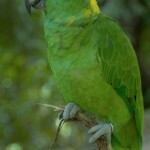 Everybody loves them, not only for their rarity, but their outstanding personalities. 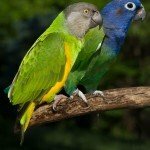 Book Our Tropical Birds Today! 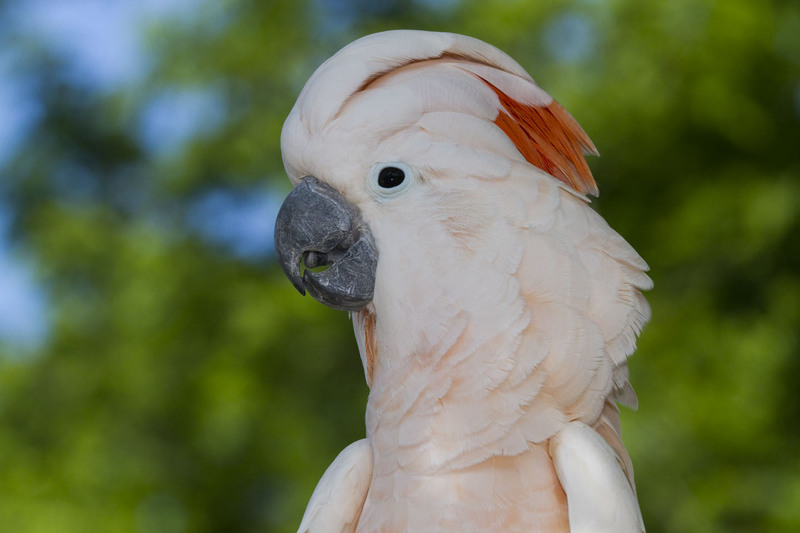 Our bird shows make for memorable occasions, no matter what age group or whichever event it is for (we are perfect for a luau or tropical theme). We perform for a small group up to several hundred people. 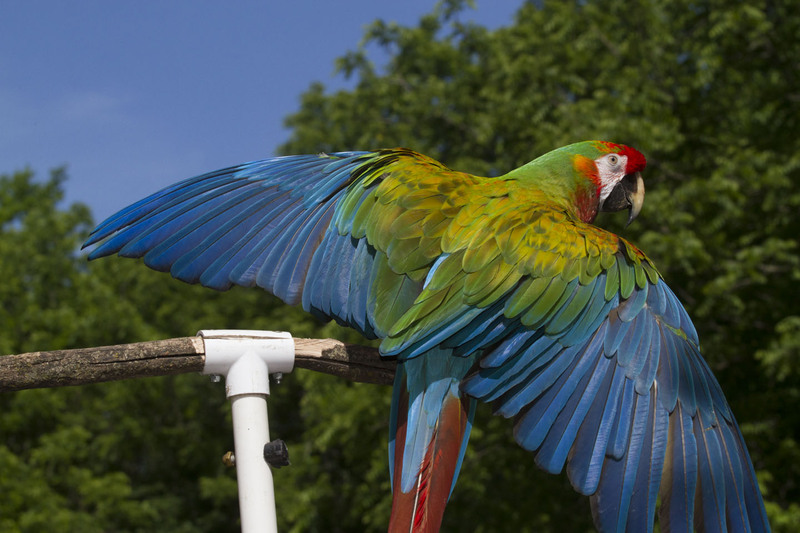 We also do trade shows, which consist of elaborate displays with birds and performing bird shows. Our programs are educational and filled with surprises, laughter, and interaction. Check out the Programs page [LINK] to learn more about which show is right for you. We can also create something to fit your specific theme. 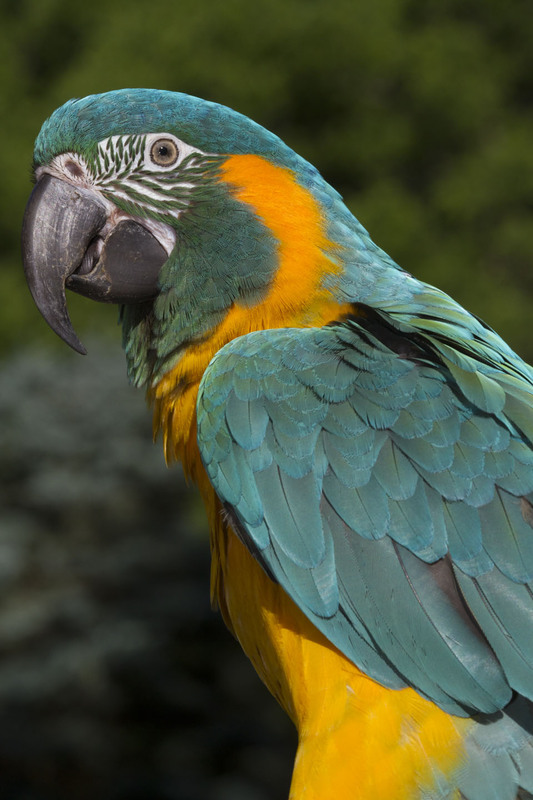 To book one of our stunning bird shows for an event in the Kansas City metro or surrounding states, call us today at (816) 540-4730 or contact us online.